Keep it juicy inside and crispy outside with this buttermilk fried chicken recipe that would make your family keep asking for. Cut the whole capons into 4 breasts, 4 thighs, 4 legs and 4 wings and set aside. Preheat your oil in a heavy pan or a deep-fryer. Using a large bowl, mix the flour, salt, black pepper, garlic powder, onion powder, Cayenne pepper and set aside. 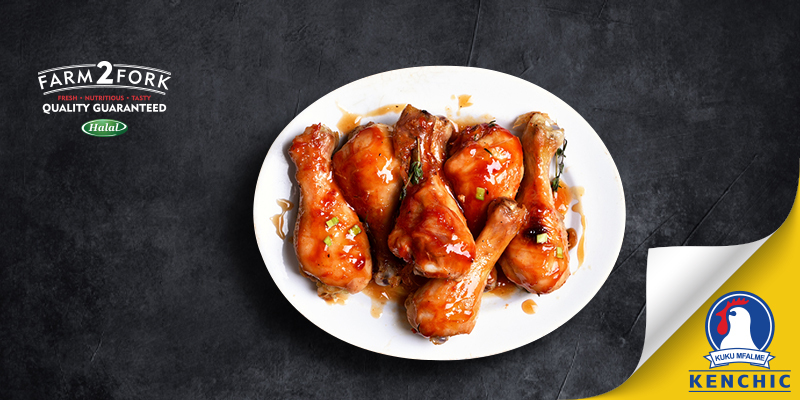 In a medium bowl, whisk together all ingredients to marinade the chicken. Reserve 1/4 cup of the mix (60ml) for basting later. Place rinsed chicken in a large re-sealable plastic bag. Pour the marinade over the chicken, seal the bag and mix to ensure the legs are evenly coated with the marinade. Once chicken has marinated, prepare barbeque for indirect medium heat (175°C) leaving one side on and one side off. Oil the grill to prevent sticking. Place chicken on the grill over the side with no heat (indirect medium heat), turning the drumstick every 3-4 minutes, brushing with the reserved marinade. Cook for approximately 15-20 minutes or until chicken is crispy and cooked through. Chicken is done when the juices run clear. Remove chicken from the grill, let rest for 5 minutes and serve. 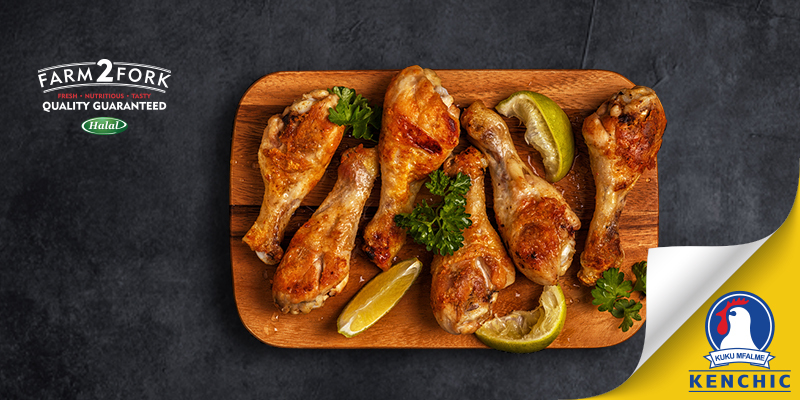 These potato chip baked chicken drumsticks are a fun main for a family meal. In food processor, blend potato chips until crumbs (or place in re-sealable plastic bag and use rolling pin to crush). Stir in parsley and paprika; transfer to large bowl. In separate bowl, stir together mayonnaise, mustard, salt, thyme and cayenne pepper; brush all over chicken. Roll in potato chip mixture until coated all over. Line rimmed baking sheet with foil; mist with cooking spray. Place chicken on a sheet; bake in preheated (200°C) oven, turning once, until juices run clear when chicken is pierced and outside is crisp and golden, 35 to 40 minutes. CRISPY without deep frying, using one special ingredient you have in your kitchen pantry! Serve with:Serve with celery and carrot sticks and a side of ranch or blue cheese dressing for dipping. While the chicken is cooking, make the sauce. Add about a 1/2 cup of the bottled Cayenne hot sauce and a stick of butter to a small saucepan. Heat on low and stir until butter is melted and sauce begins to bubble. Taste. If the sauce needs more heat go ahead and add some in batches, or add a few dashes of Tabasco. 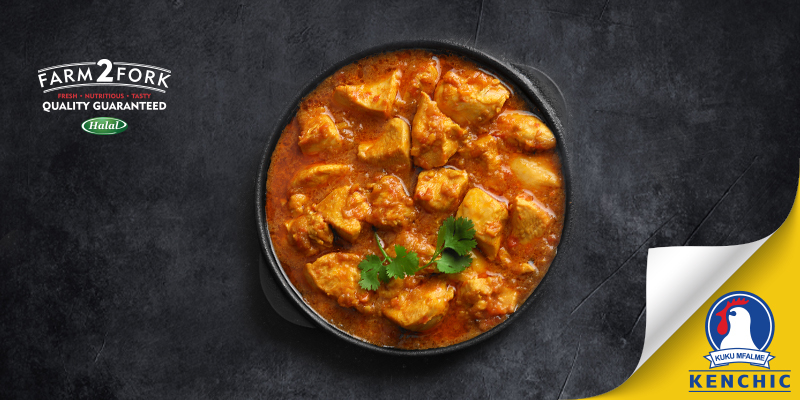 Chicken Koroga is always perfect for outdoor get-togethers. Enjoy it on afternoons filled with the laughter, cool drinks, and warm sunshine. Heat the sunflower oil and butter, then add the onions and fry until golden brown. Add the ginger and garlic pastes and stir them in until fragrant. Add the chopped tomatoes and green chillies and cook on low heat, stirring regularly until the mixture is thick and mushy. Add the chicken pieces and sprinkle your preferred powdered spice (cumin, coriander or curry powder) then add some salt. Stir everything together on high heat until the chicken turns white and its' surface gets sealed. Add a cup of water, turn the heat down, cover the pan and allow the chicken to simmer gently for 30 minutes, occasionally uncover and give everything a stir. Add the cubes of potatoes and some water as needed. Stir and cover again, maintain the heat on low. Allow the potatoes to cook until completely tender. Taste and adjust for salt, then turn off the heat and sprinkle chopped coriander. 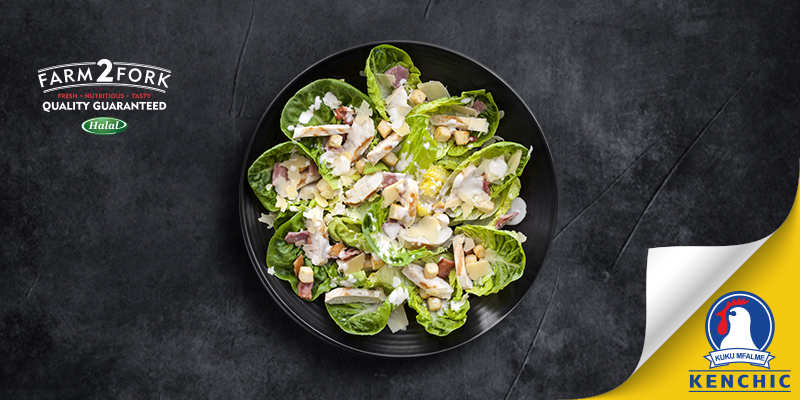 Serve with accompaniments of your choice. 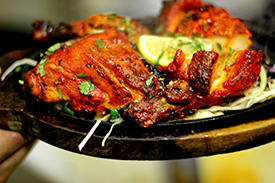 Serve with:Serve with fries/rice/mashed potatoes/naan, fresh salad and a dip of your choice. Clean and dry the chicken pieces. 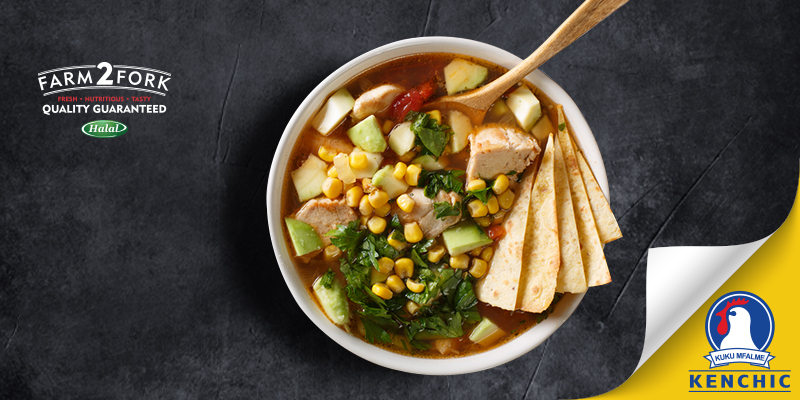 Whisk all the ingredients together until smooth and creamy, then add the chicken and mix well. Cover and refrigerate overnight or at least for a couple of hours. 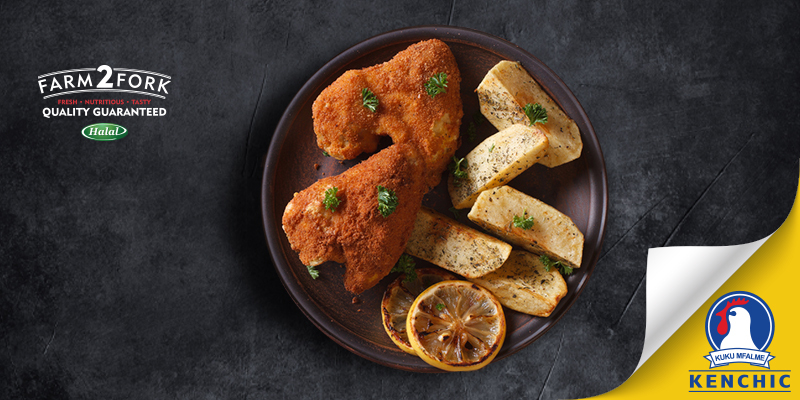 Preheat the oven to 180 C. Place the chicken pieces in a glass baking dish cover with foil and bake for 30 minutes. Then turn the pieces over, cover again and bake for another 30 minutes. Finally, remove the foil, turn the pieces one last time and broil the chicken under the grill for about 5 minutes for a nice color. For added flavor, you can smoke the cooked chicken by lighting a small coal, placing it on a piece of foil and putting it in the middle of the chicken dish. Drip some oil over the coal and when it begins smoking, cover the dish and allow the smoke to infuse into the chicken for about 1-2 minutes. Serve on a platter with your favorite combination of chips/ rice/mashed potatoes/naan, fresh salad and a dip of your choice. You just cannot go wrong with chicken, coconut, green beans and rice in one dish. This dish is so simple to make and beats any take out in the world. In a blender, add tomatoes, garlic and onions and blend into a puree. In a pan, heat some oil. Lay the chicken onto the oil. Lay the chicken onto the oil. Season both sides with salt and pepper and let cook for 2-4 minutes on each side. Set aside. In the same pan, add the tomato-onion-garlic puree. Mix in a bay leaf, stock cube, paprika, thyme, salt and pepper.Pour coconut milk into the pan followed with rice, green beans and water and stir. Let come to a boil and then lower the heat, cover the pan with a lid and let simmer for 13-15 minutes.Once cooked, fluff the rice with a fork and serve with the chicken on top of the flavourful rice. Bring a large pot of water to a boil. Add the chicken pieces to the boiling water and boil for a few minutes then return the heat to medium-low and simmer for 30 to 45 minutes. Remove the chicken and 2 cups of the chicken cooking broth from the pot. 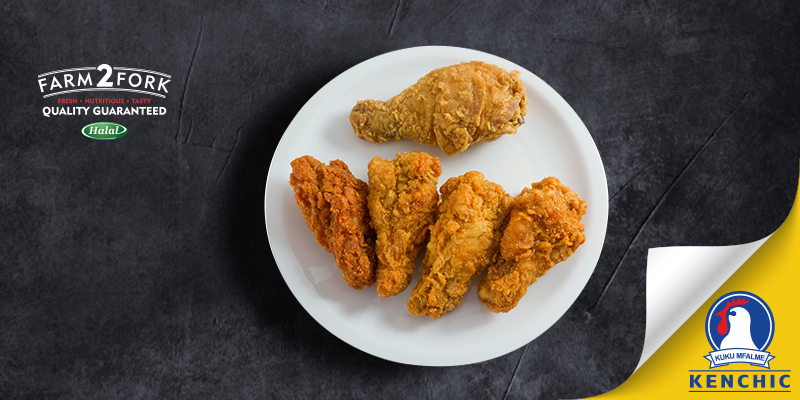 When the chicken is cool, remove the skin and pick out the meat (a mix of dark and white) to make 2 generous cups. 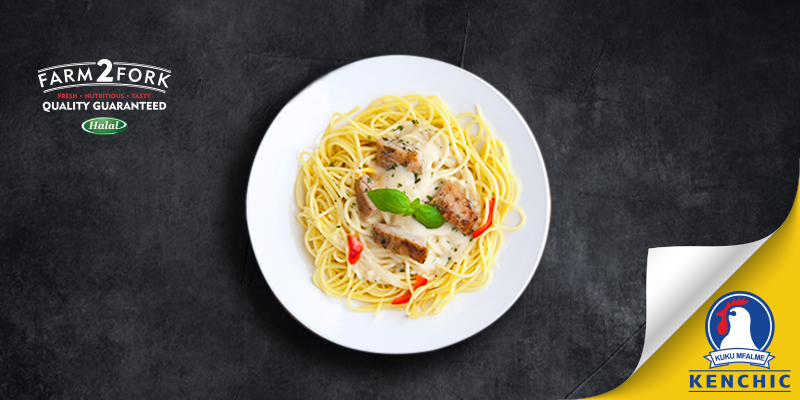 Cook the spaghetti in the same chicken cooking broth until al dente. Do not overcook. When the spaghetti is cooked, combine with the chicken, mushroom soup, 1 ½ cups cheese, the green peppers, red peppers, onions, salt, cayenne pepper, and sprinkle with salt and pepper. Stir in 1 cup of the reserved chicken cooking broth, adding an additional cup if needed.